Taking NISMO up a notch. The standard Nissan Juke is a fun crossover with its turbo engine and surprisingly nimble chassis. Customers of the impractical but exciting crossover that wanted a bit more fun have had the option of the NISMO version that adds all sorts of performance and styling aspects. 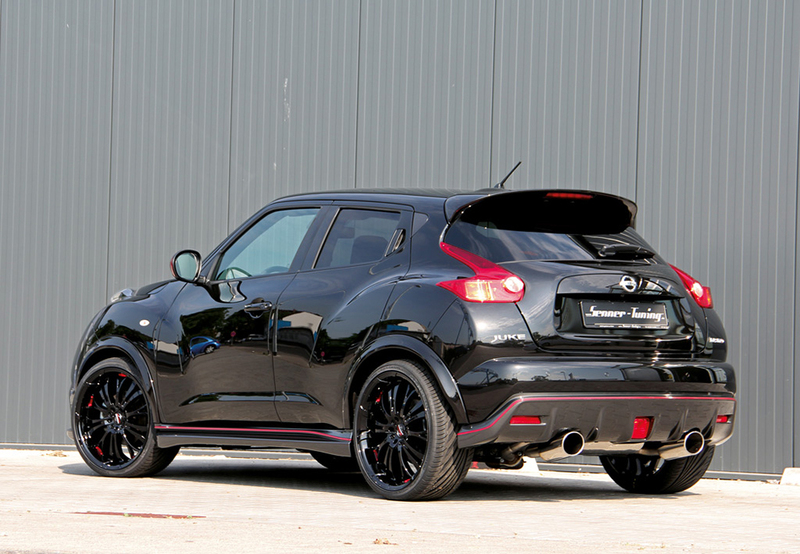 Now there’s the Senner Tuning Juke NISMO that takes the factory-tuned version a step further. 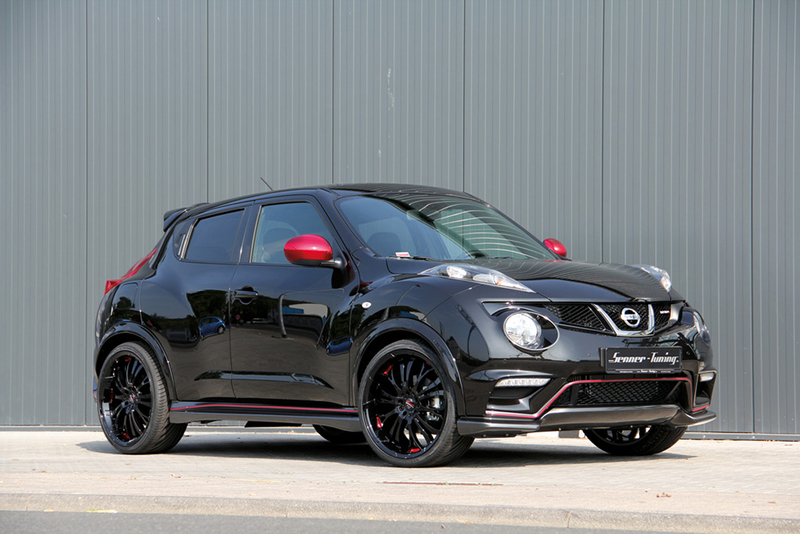 The black metallic Nissan Juke NISMO boasts all sorts of factory sport and styling options that Senner Tuning has accentuated with their own array of performance and styling components. 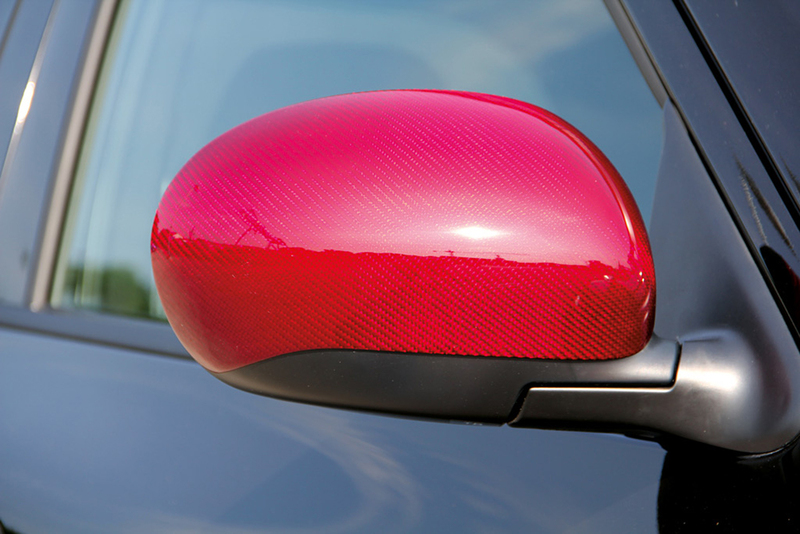 The exterior was furnished with a pair of candy red carbon side mirrors to contrast the exterior paint and match the red highlights towards the bottom of the crossover. 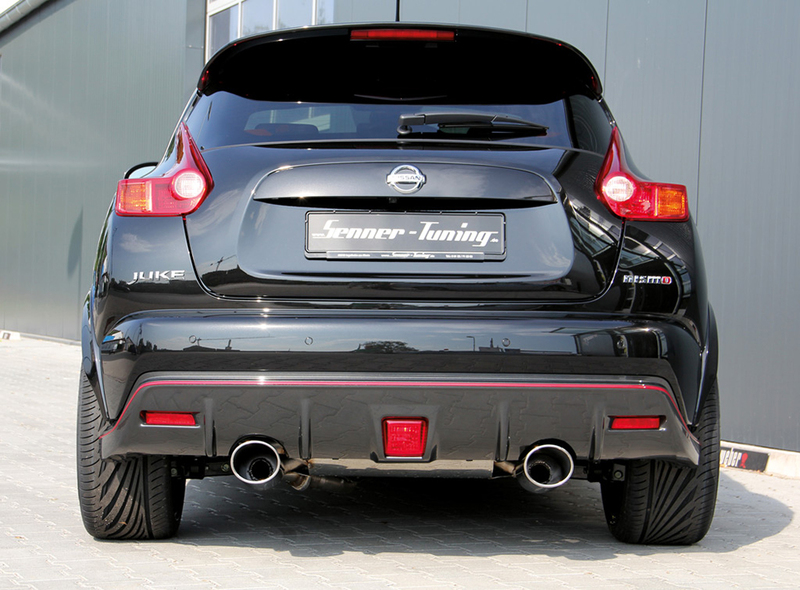 What makes the exterior of the Senner Tuning Juke NISMO really stand out is the new wheel fitment. 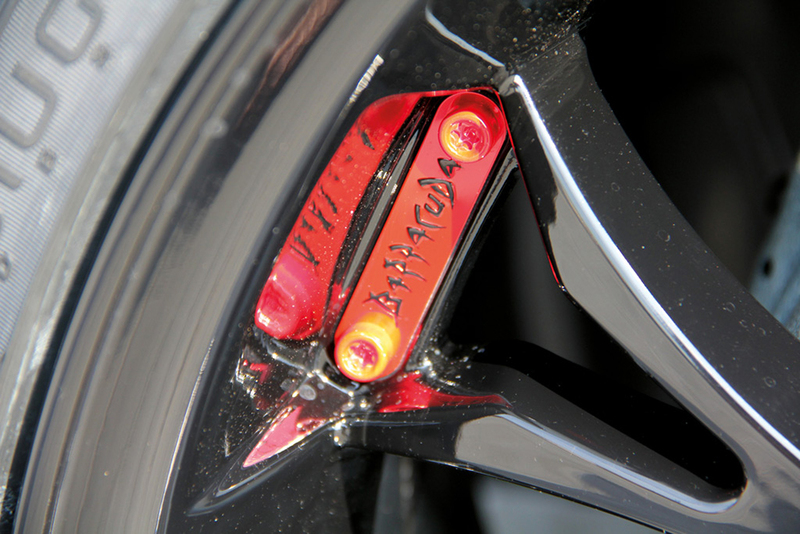 The entire suspension and center of gravity was lowered by 35 mm thanks to new springs, thus improving handling dynamics. 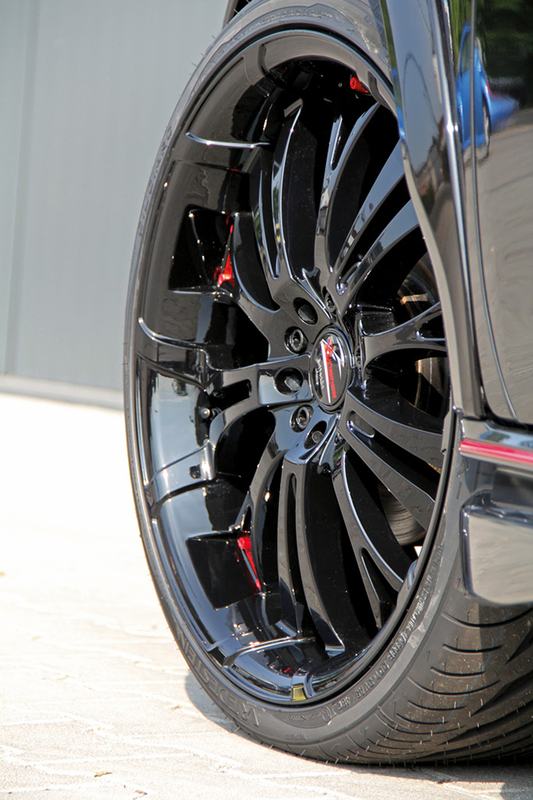 A set of Barracuda Tzunamee wheels were then installed in a 9.0 x 20 fitment at the front and rear and feature a glossy black finish with red spoke emblems and center caps. The new wheels were also equipped with Vredestein Ultrac Sessanta tires measuring 255/30 R20 to give the crossover a boost in the grip department. Under the metallic black hood of the Senner Tuning Juke NISMO sits a tuned version of the factory-tuned 1.6-liter turbocharged inline-four DIG engine. 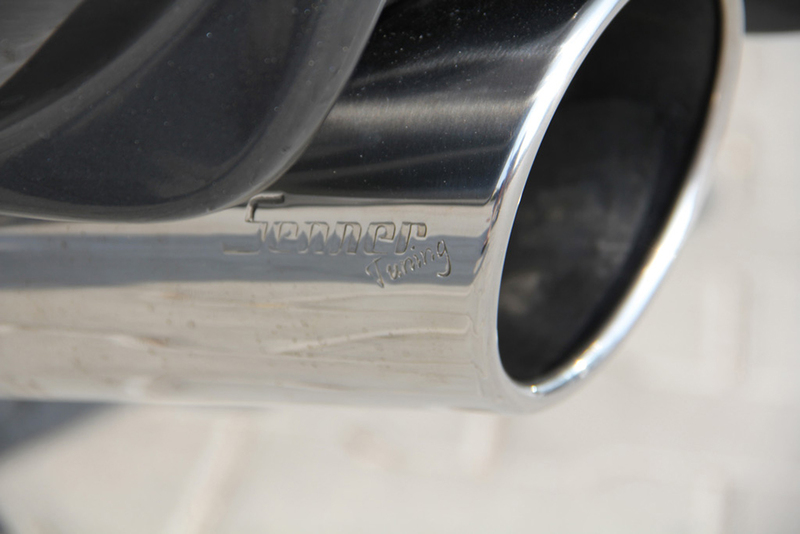 Senner Tuning installed a new software program for the ECU, a new performance air filter, and a stainless steel exhaust with 130 x 105 mm dual tailpipes to boost output all the way up to 225 hp and 203 lb-ft. of torque. A new power converter for the throttle pedal improves response and offers up a more engaging driving experience as well. 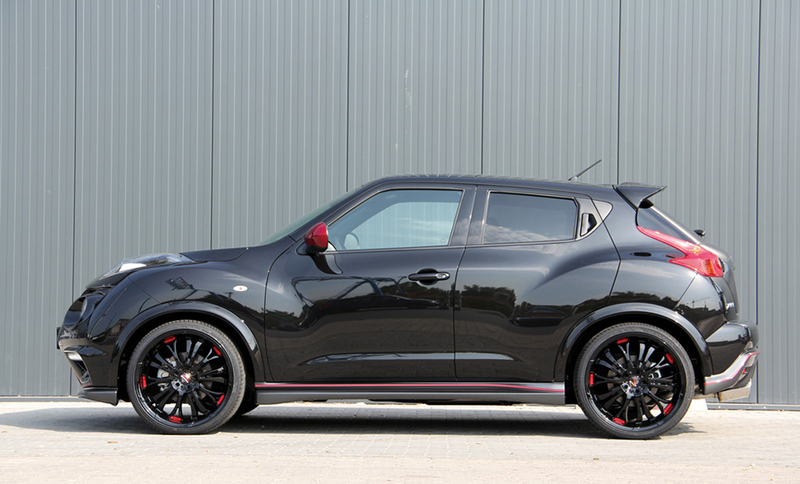 In addition to the engine and styling, the Senner Tuning Juke NISMO is outfitted with LED daytime running lights and license plate system as well as special Philips Silver Vision Chromium flashing bulbs. Customers will also benefit from a Parking Distance Control (PDC) system for both the front and rear bumpers to prevent any damage. 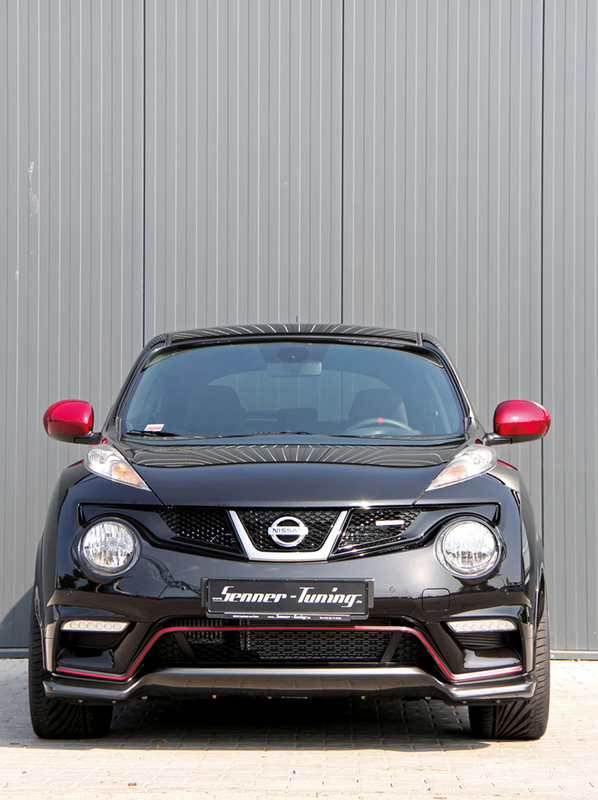 The Senner Tuning Juke NISMO can be purchased as an entire vehicle for 37,650 Euros or the package can be purchased separately for 7,990 Euros. Is the Senner Tuning Juke NISMO better than the factory NISMO-tuned Juke? See Who Wins the World’s Greatest Drag Race 3!